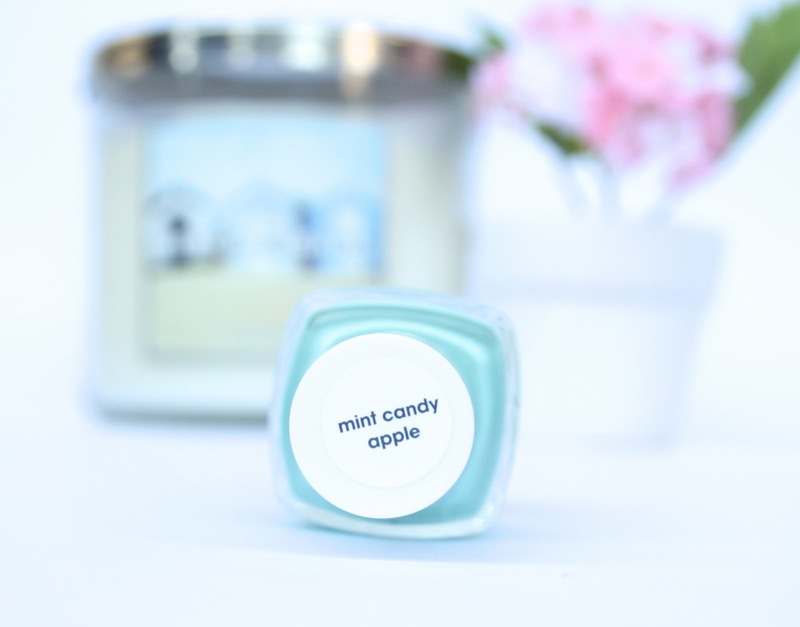 Have your tried Mint Candy Apple before? Which is your favorite Essie nail polish? I've been wanting to try some Essie nail polishes for so long! I think you just sold me on Mint Candy Apple! oh, such a wonderful color!! I adore mint polishes! I don't have this one though but I'm sure I don't need any more... or do I?! I've always loved this colour right from the start! I think it's super pretty :D Great post! 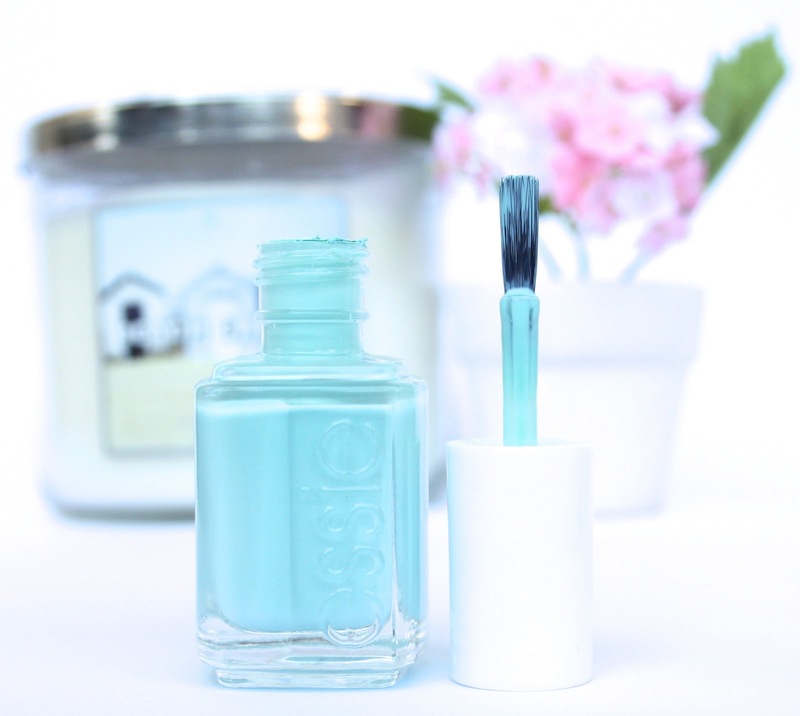 Mint candy apple is just such a gorgeous, summery colour! Ха-ха този лак е легендарен :)) но пък наистина интересен цвят. What a gorgeous color!! I'm all about the pastel colors right now!! Such a lovely shade but a little out of my price range. I still love to look at it on different blgs and still on the hunt for a similar cheaper alterative! 4-5 days? That's amazing staying power! I really like the color. Appl-i-cious for sure! That polish is such a beautiful colour, thanks for sharing! I only have a couple of Essie polishes but looking to get some more so that might be the next shade! SO jealous of your nails! They're so long and lovely! Great colour too :) Love it! That is such a pretty color! You're lucky that it wasn't streaky. I've found that most Essie polishes are. very pretty! I love Mint Candy Apple! wow...lovely post. !..i hav a small question. this is such a cult favourite! it's been around for so long. I actually don't own it, but I know that a more subdued version of mint candy apple is essie's absolutely shore. It's like a seafoam green I love it! You do your nails os perfectly well, Rosy! The reason I'm not into nail polishes at all is because It'd take a revolution (or two) for me to perfect putting on polish. I love this color! At the moment my favourit is fiji! I just purchased this and I am so in love with it!! you'll have the ability to download the app for iphone tools completely tutuapp accept the third-party app installation To make it possible for the function. Several versions are modular, https://www.doodlekit.com/ implying that their tiny size good dishwasher for the money can easily fit in even more areas. Westinghouse what is the best dishwasher is experts in both under-bench and free Tips for buying a new dishwasher standing dishwashing machines, with the read more cheapest designs resting at around $900.